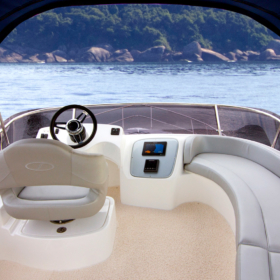 SCHAEFER 400 FLY – Autonautica d.o.o. 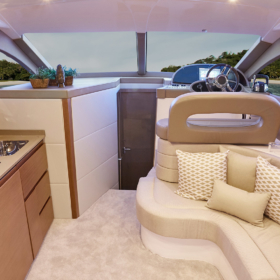 Welcome aboard the new Schaefer 400 Flybridge. 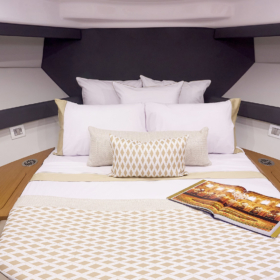 We have combined our legendary seaworthy performance with state-of-the-art design to capture a keenly crafted, salon integrated galley and a luxurious free-flowing stern lounge. 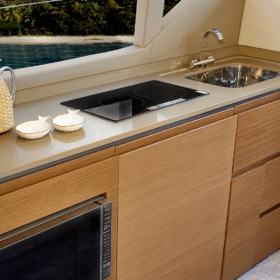 These features accompanied with the functional and spacious well-appointed flybridge offer you a package that is seen only on our competitors larger models. 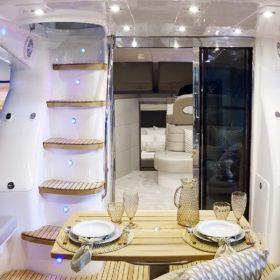 You are cordially invited aboard the Schaefer 400 Fly to start experiencing “yachting lifestyle that only Schaefer Yachts can so tastefully provide”. 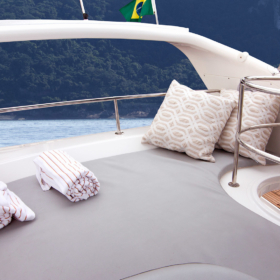 It’s further proof, at Schaefer Yachts, we strive for unprecedented design genius and excellence! 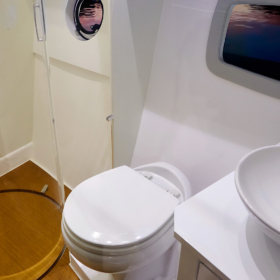 ​* Tests performed in flat water, without excessive wind, no anti-fouling paint and with clean hull and propellers. 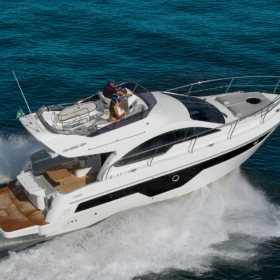 The engines used on the test were 2 x Volvo Diesel D6 400 HP.